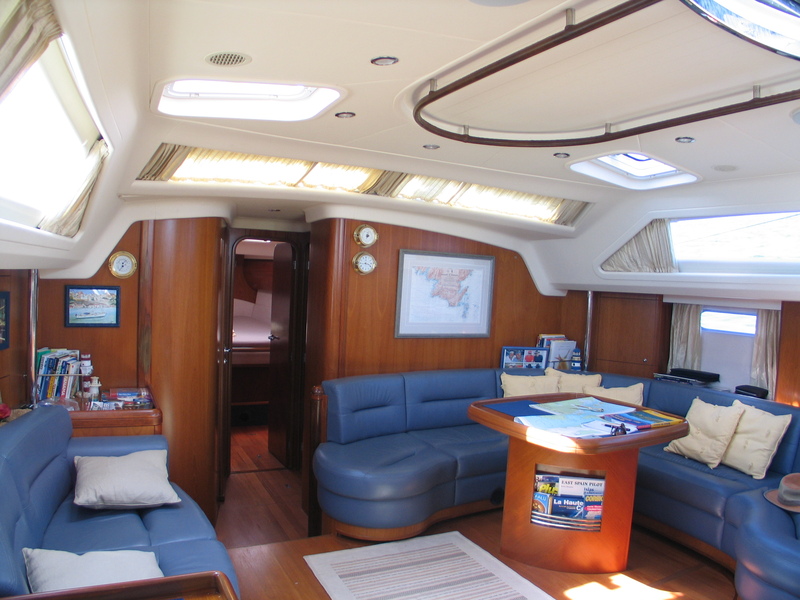 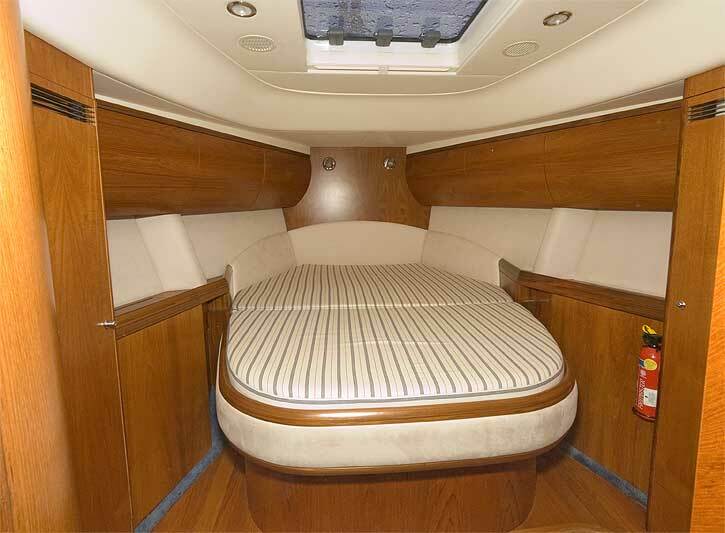 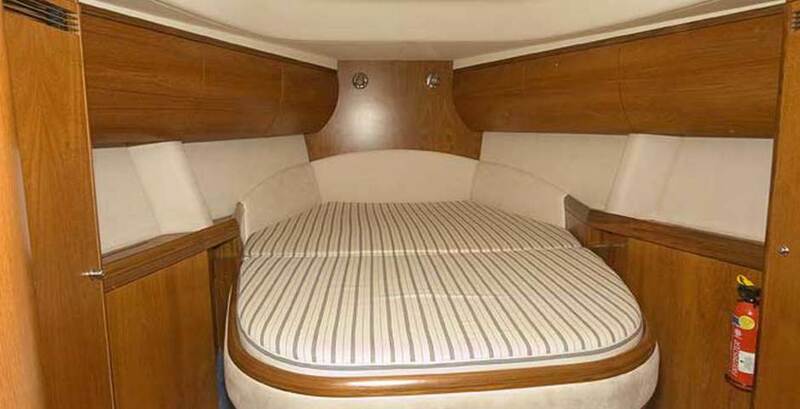 The MOODY 54 is a very comfortable British Classic Yacht, offering two double cabins with en suite facilities, a marine toilet, wash bassin and a seperate shower. 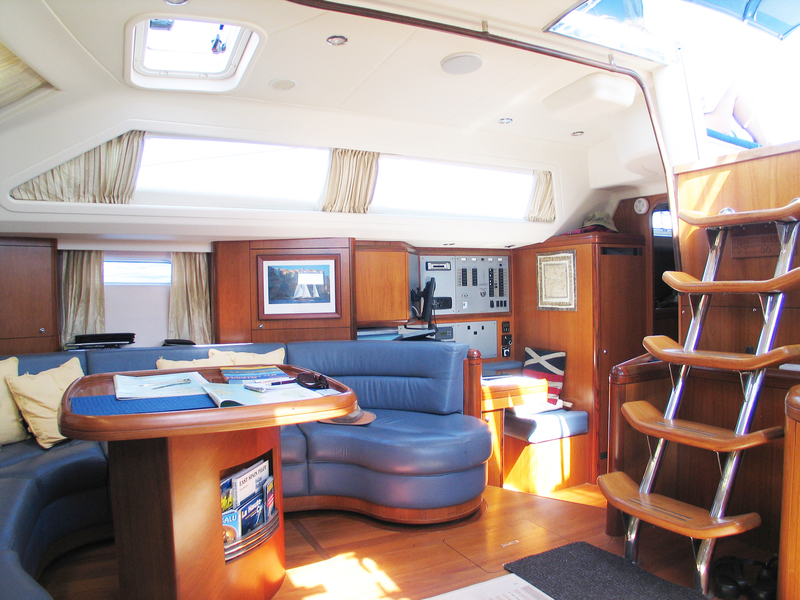 A large C-shaped lounch-settee in soft Connelly leather, with dining table. 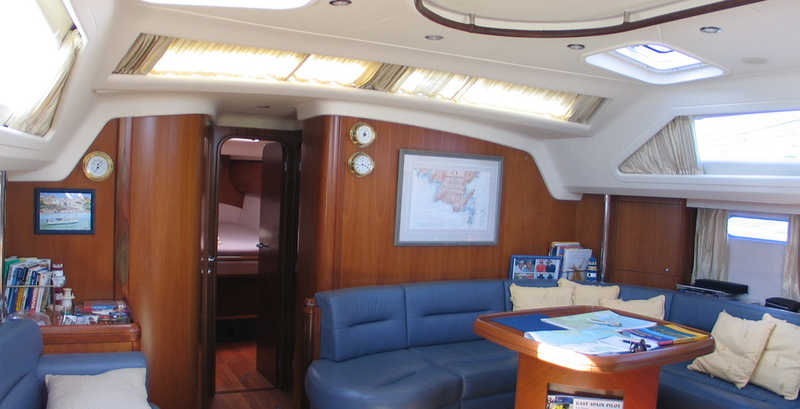 The U-shaped galley offers a 4 burner cooker, a front opening refrigerator with a seperate top opening freezer. 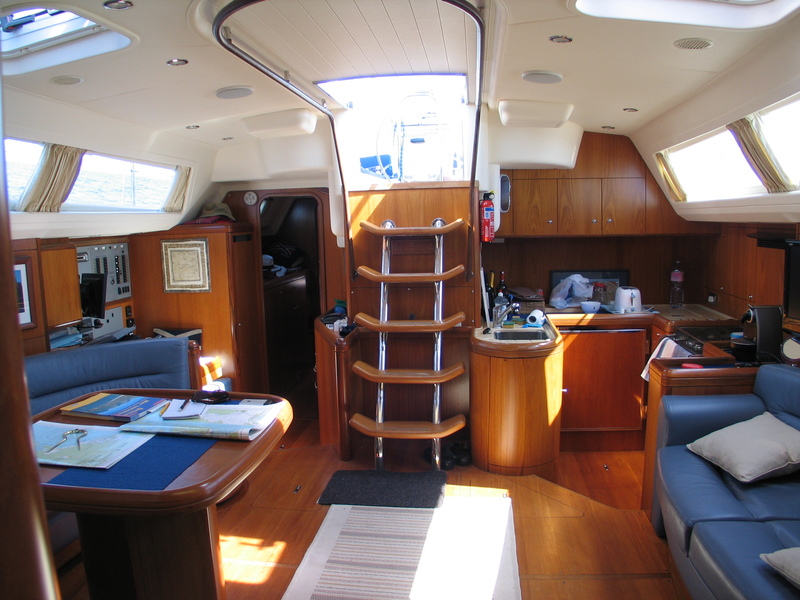 A full-teak deck, with spacious cockpit, folding teak table, a large transum sun bathing area. 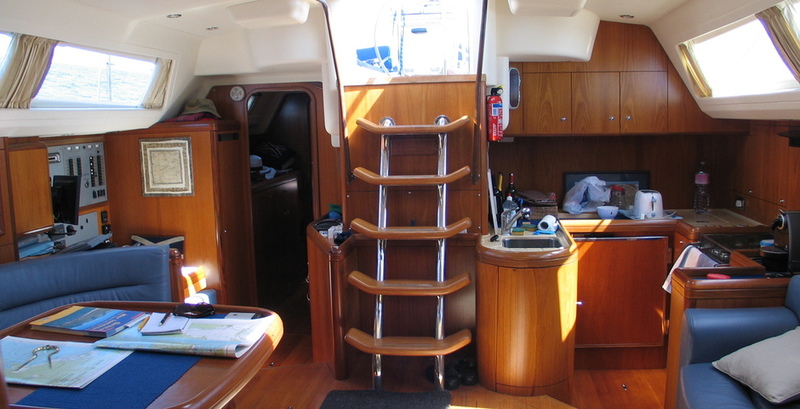 At the aft of the yacht, a practical hydraulic swimming platform. 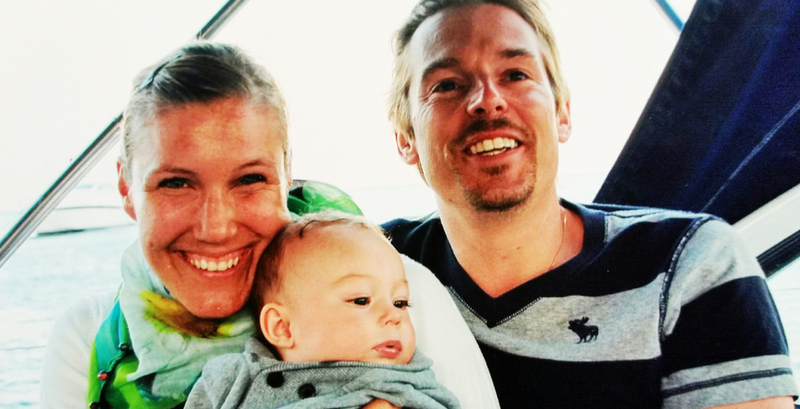 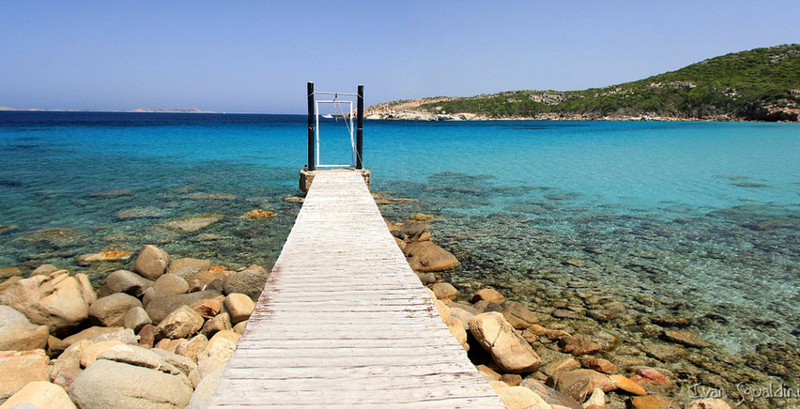 Three airports, three boarding capabilities. 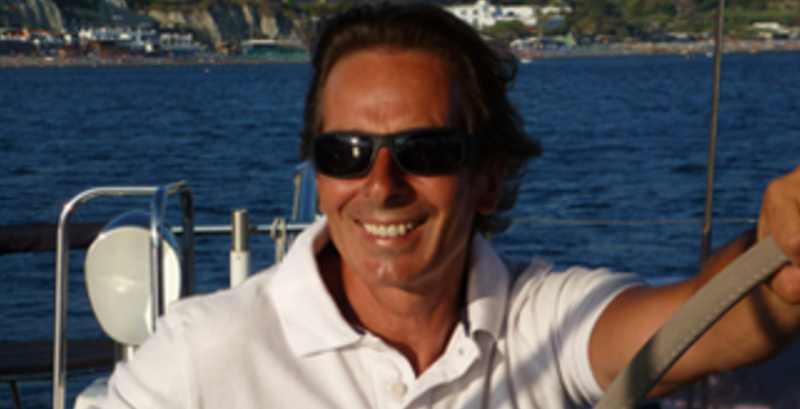 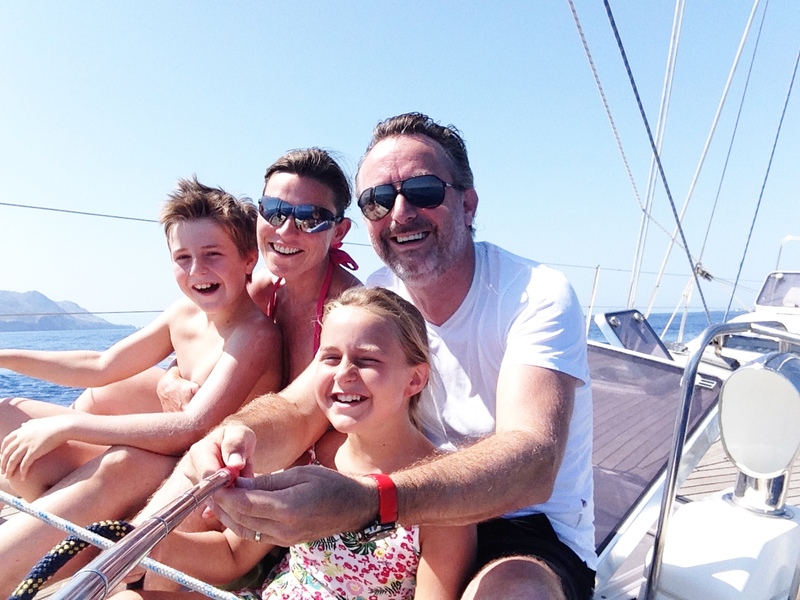 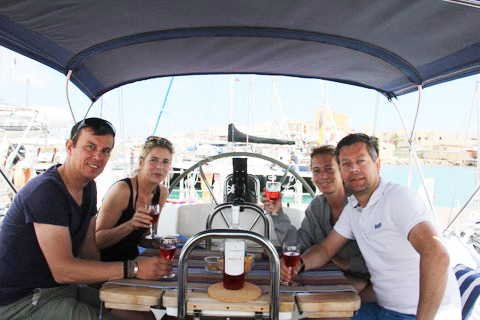 Three possible sailing routes in three different regions, each one-week sailing on the luxury yacht. 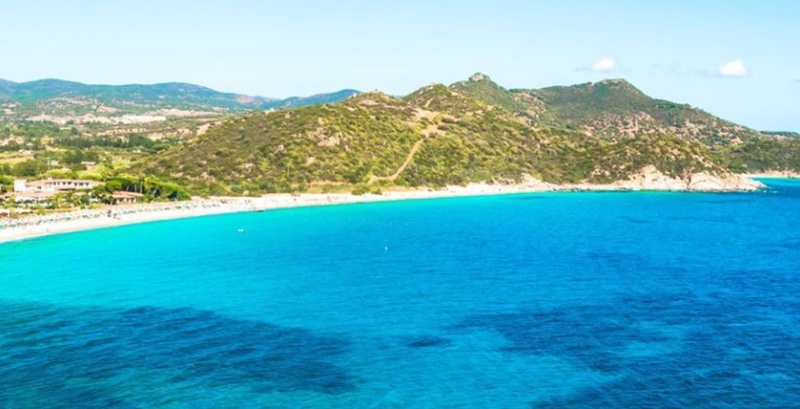 Discover this beautiful island, with its white beaches, beautiful little bays with crystal clear waters, small harbors and traditional villages. 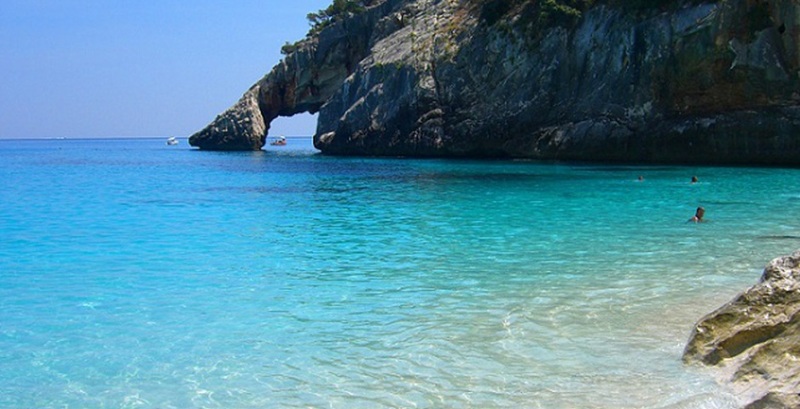 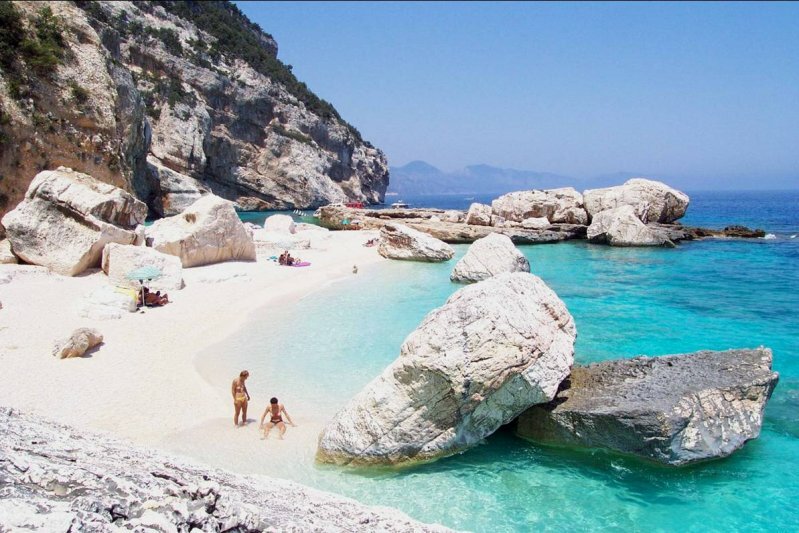 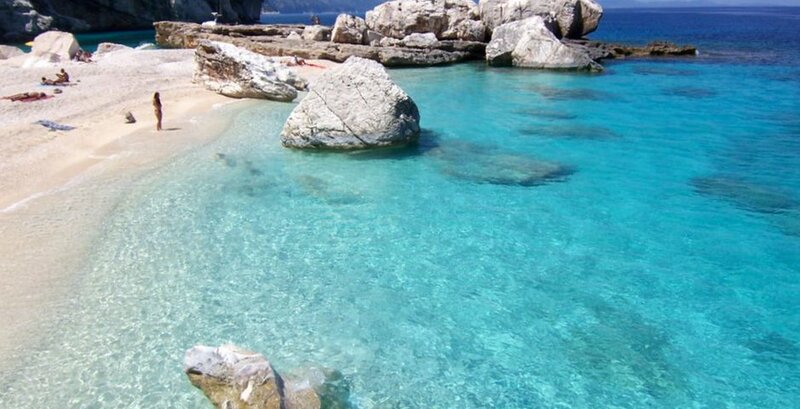 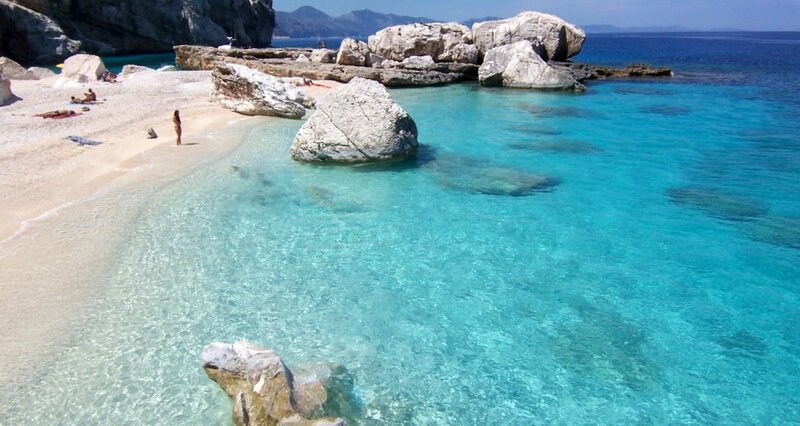 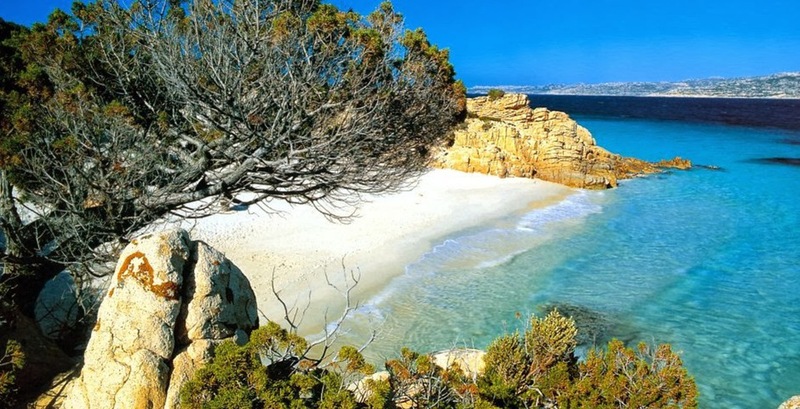 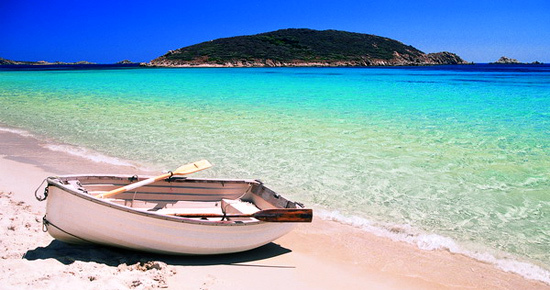 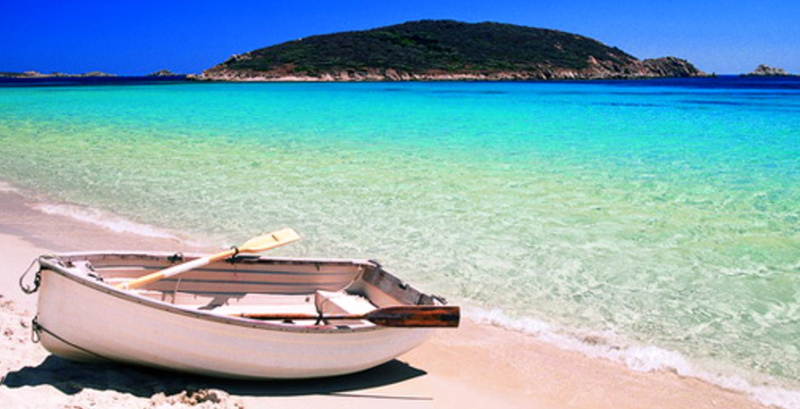 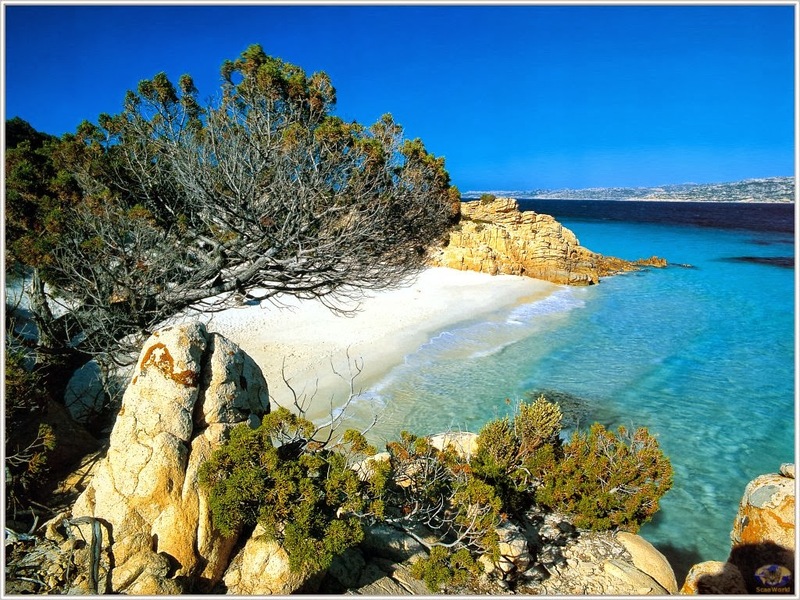 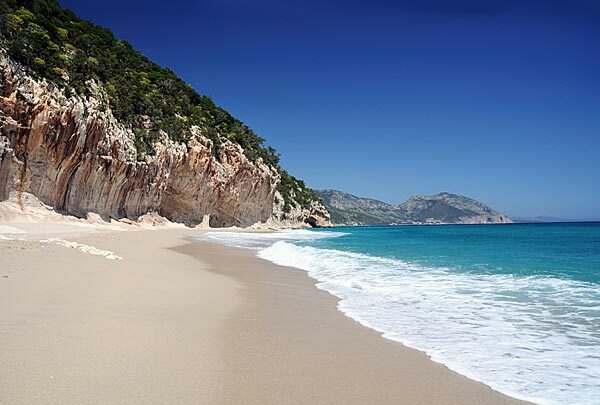 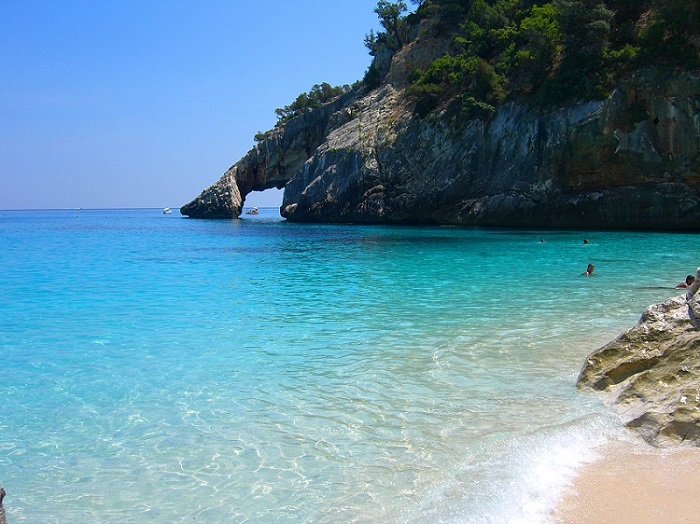 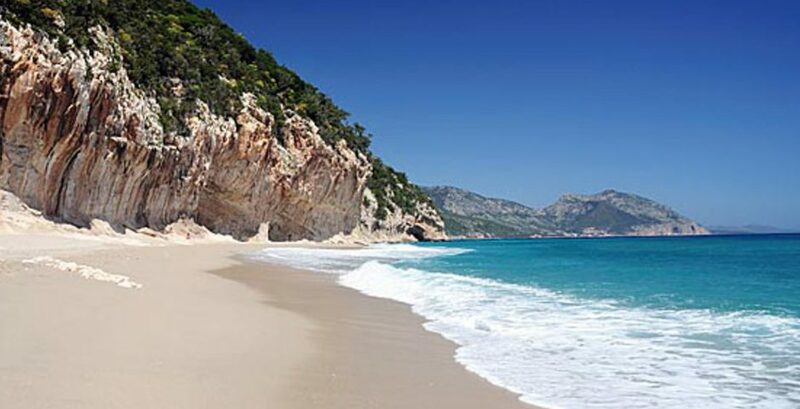 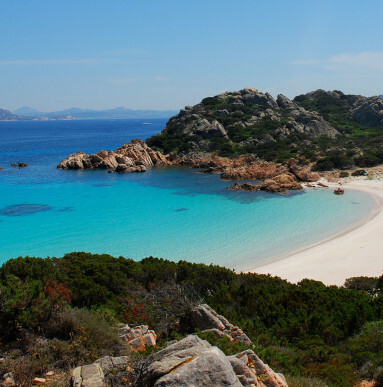 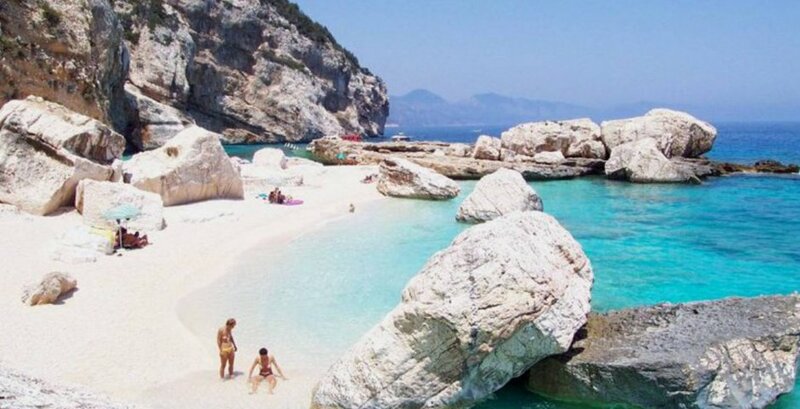 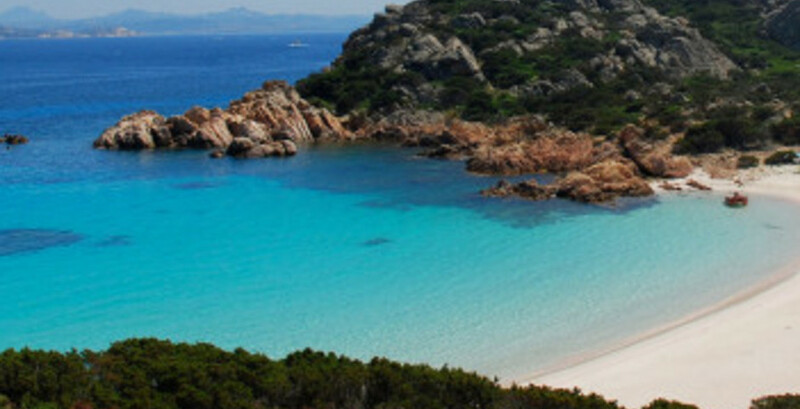 Sardinia, the ideal island for your next summer holidays. 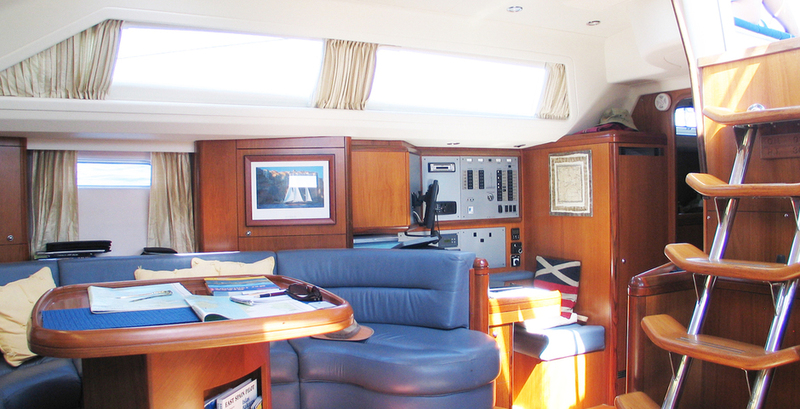 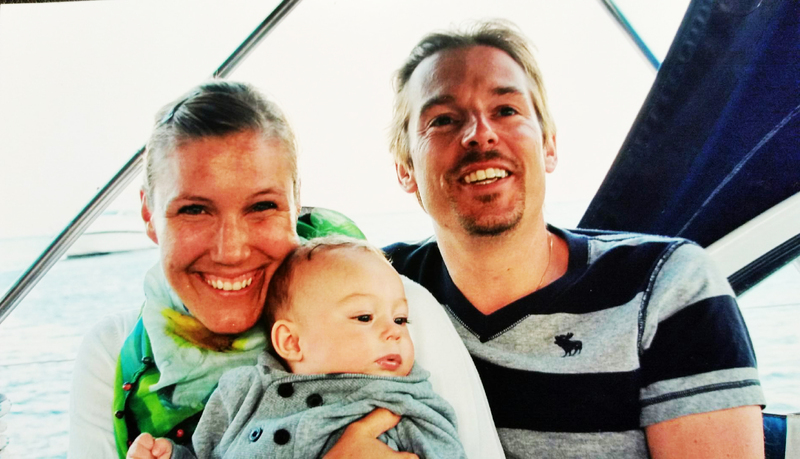 Relaxing breakfast in the cockpit, sunbathing on the deck, sailing, swimming in crystal clear waters, going on land with the tender. 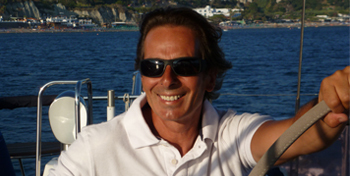 - Extra cost for gasoil - at a rate of 10 euros per hour motoring. 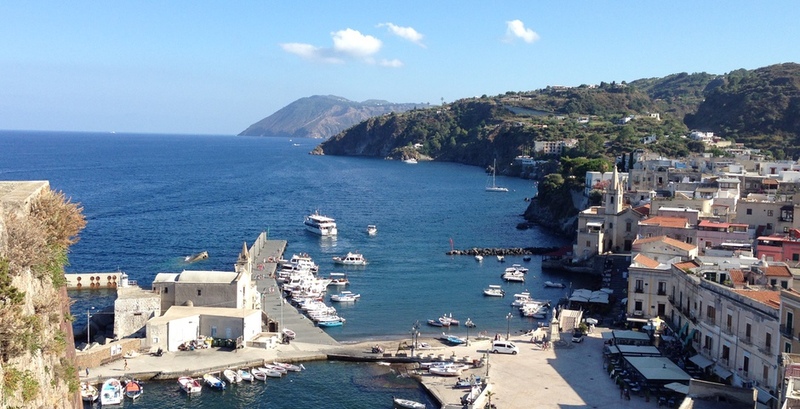 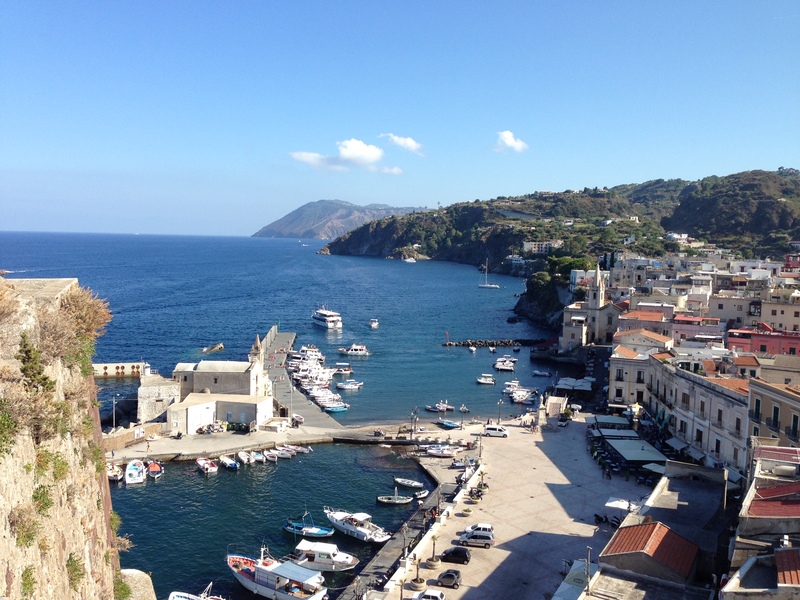 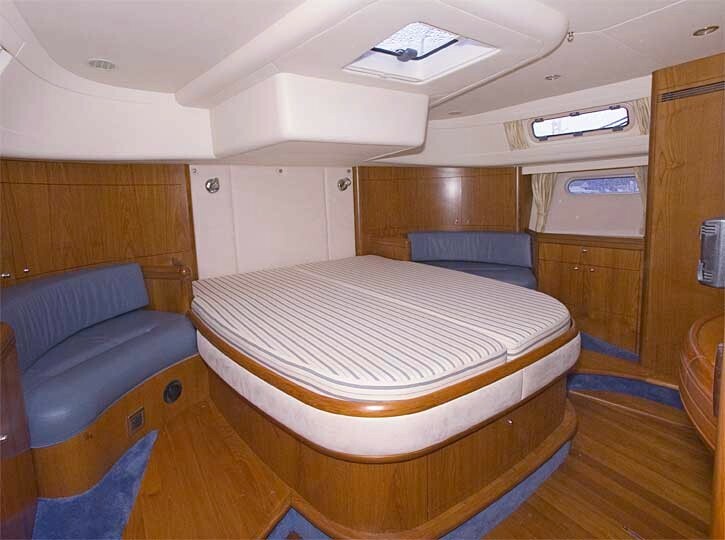 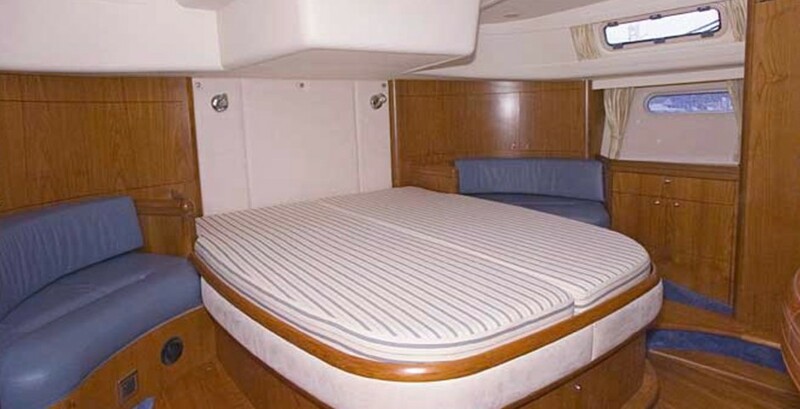 - If you desire to spend the night in a marina, the cost for the berth is extra to be payed on site. 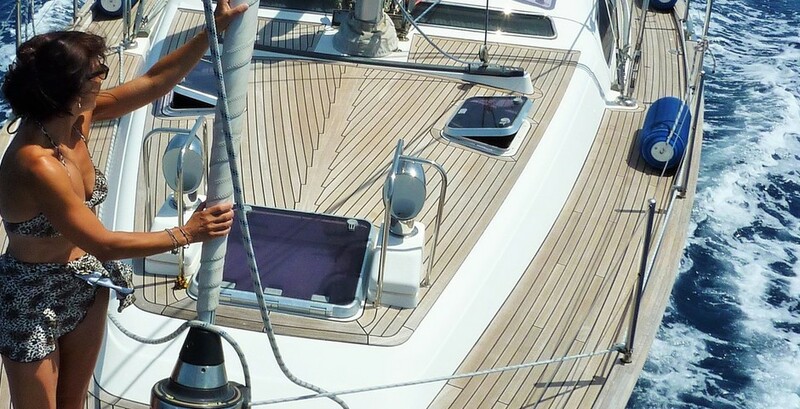 - Each charterweek starts on a Saturday - at 4 PM and ends on the following Saturday at 10 AM. 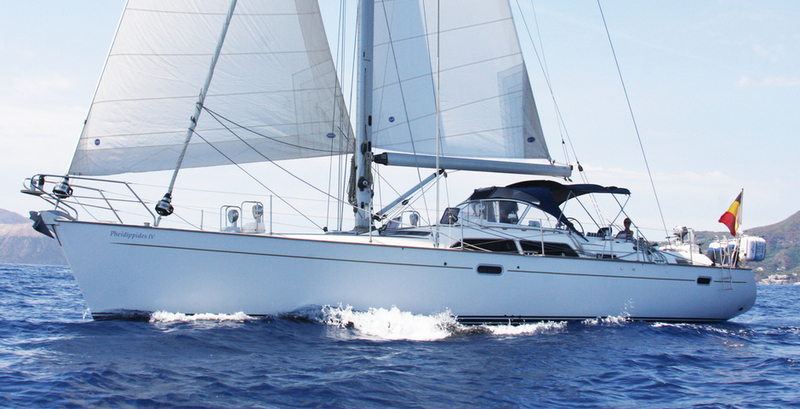 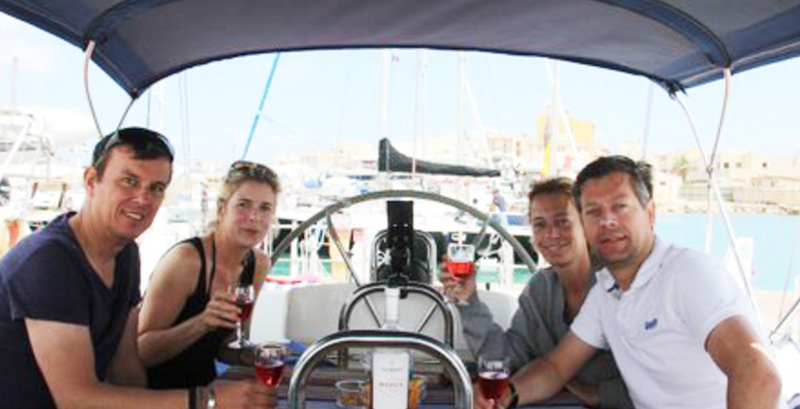 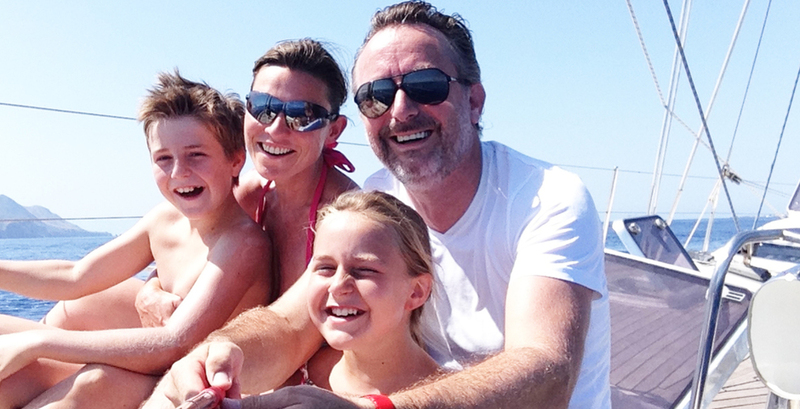 - If wanted, we will send you more information on the sailroutes and answer all practical questions you might have.